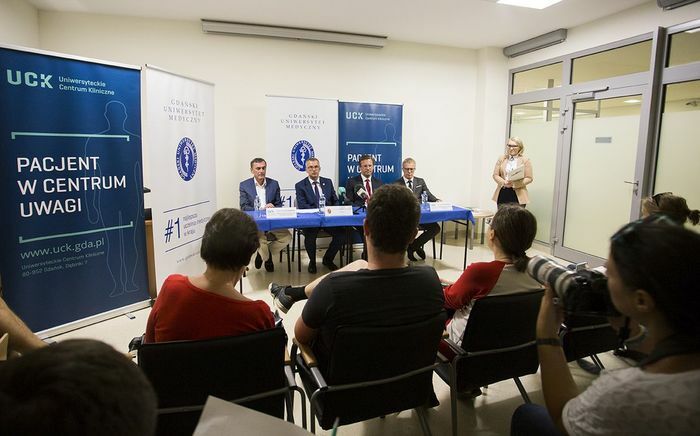 The first lung transplant was completed successfully on July 31, 2018, at the University Clinical Centre (UCC), the MUG’s hospital. The lungs were transplanted to a 64-year-old man from Pruszcz Gdański, who was affected by the marginal form of emphysema. Patient is in a good condition. He was operated by Jacek Wojarski M.A. 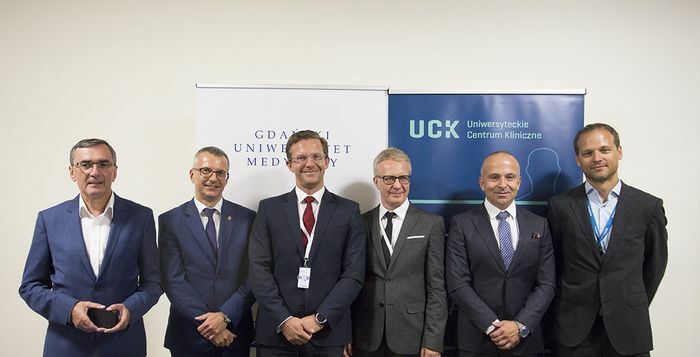 Ph.D. from the MUG’s Department of Cardiac and Vascular Surgery with the support of Wojciech Karolak M.A., Sławomir Żegleń M.D. Ph.D. from the UCC’s Allergology and Pneumonology Clinic, as well as Andrzej Klapkowski M.D. and Nikodem Ulatowski M.D., residents at the MUG’s Department of Cardiac and Vascular Surgery. 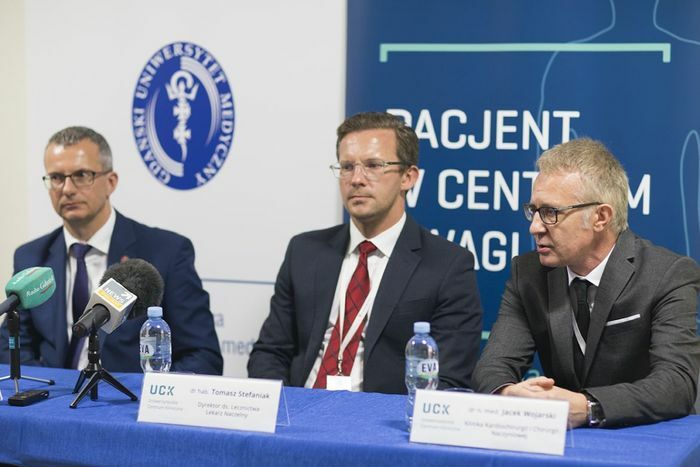 The University Clinical Centre is the only hospital in Pomerania where transplants of organs are carried out, which apart from lungs includes heart, cornea, bone marrow, and kidney transplants surgery. In addition to Gdańsk, lungs are transplanted also in Poznań, Szczecin and Zabrze. 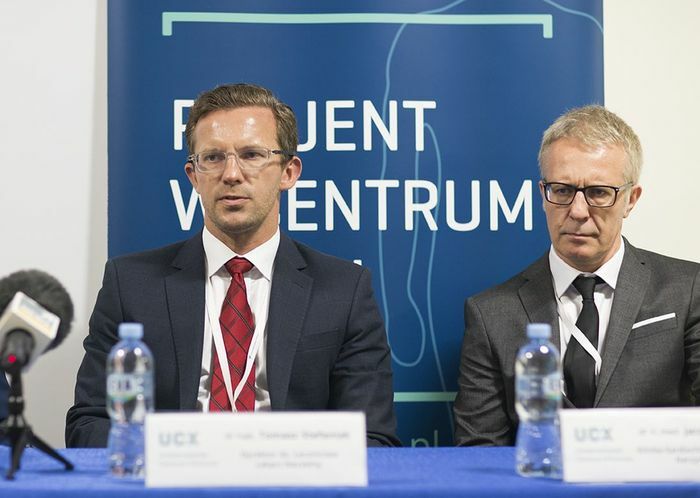 The conference dedicated to this procedure in the UCC took place on August 16, 2018.